There are many uses for blogging. In most cases, blogging can be used for advertising. If you own a business, you can make use of blogs to promote your products or services. The usage of blogging in businesses is gaining popularity because it can establish a business' credibility and name recognition. Many people read blogs nowadays. 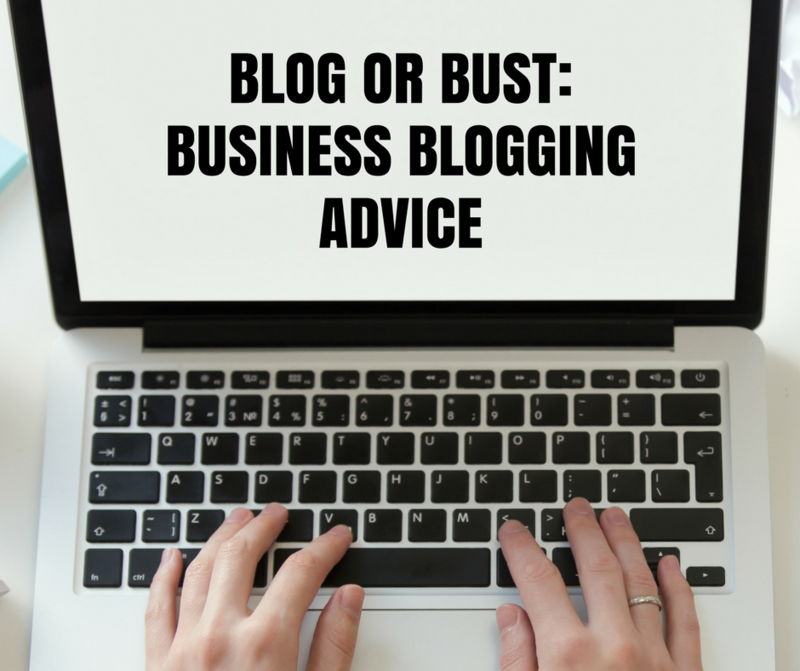 If you can post blogs regularly, prospective clients and customers can be kept informed. You can create a buzz so that your business will become more popular. Oftentimes, readers who are interested in your blogs will also pass the links to their friends, colleagues, and family members. This way, you will have a wider audience. While audience is always a key consideration for any writer, audience consideration is a primary factor for internet writers. While the basic considerations of audience (who do you expect to be your primary reading audience?) remain the same, there are some important differences. First, it is important to remember that in traditional publications, your audience is somewhat captive. Once they have actually picked up or purchased a print media, they are likely to at least give it a few pages before ditching it. However, on the internet, the audience can move away from your words with a click of the button so you need to be focused and on target. You can't take time for a slow buildup or meandering discussion. If you (the writer) do not seem to be delivering the goods, then the reader will simply move on. This does not mean you need to cater to the lowest denominator but it does mean that you need to know your audience as well, as how to respond to that audience's needs and desires. Another important point is that many internet readers scan documents quickly before committing themselves to reading. It is important to write clearly and concisely, use punchy headlines and subheadings as well as catchy introductions and conclusions as these are key points for scanning. While at first glance, internet documents appear to mimic traditional print documents but there are many major differences. One of the most important is the entry point. A search engine may deliver readers to some point in the middle or end of your document. If you have written a coherent and cohesive piece then those readers may well move back to the beginning to read properly. In response to this, and the scanning readers mentioned above, it is best to break longer documents into several stand-alone pieces that can work together as a whole or as separate documents if approached in that manner. Finally, an important difference between traditional publications and Internet publications is lifespan. While the apparent lifespan of many electronic documents appears to be fleeting that is not in fact true. Newspaper and magazine articles in print publications may only be current for a day, week or month but can be archived on the internet. Internet publications are frequently archived on the internet for years. So while it is important as a writer to be fresh and current, also keep in mind that your reader may access your words at some undetermined point in the future. Keeping these three key points -- audience, format, and lifespan -- in mind when writing for the Internet will help you achieve greater writing success.